A delightful book with lots of textures for baby to touch and feel. 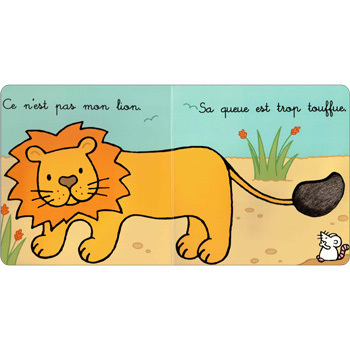 Written entirely in French, this book has been developed especially for the very young, with only one simple sentence on each page. I bought this book for my little boys 1st birthday and we all love it. His big sister has a few of the "thats not my" books in English and he likes 'reading' them and feeling the feely bits. 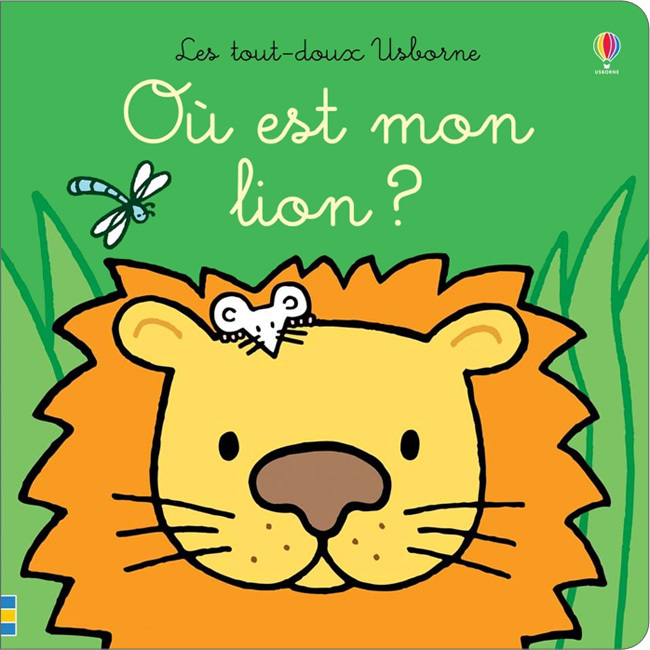 The french in the story is easy to pick up for a non native speaker and repetitive enough that the children will pick it up, not get bored and you don't need to learn too much pronunciation. The book introduces lots of different texture words that I had not come across in the other french books my children have. 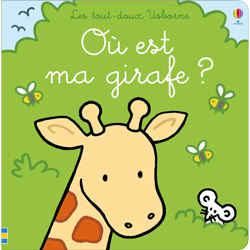 Certainly worthwhile if introducing french to toddler or baby. Loved by two 1 year olds! Really appealing, as are all the books in the "That's not my..." range, but for some reason my daughter has always loved this one in particular, and her 1-yr old cousin took to it straight away too. Bright and colourful with simpler language and lots of nice furry bits to feel! My baby son absolutely loves this book, the words are simple and as with the other Usborne touchy-feely series, the illustrations are bold and easily interpreted by the young.